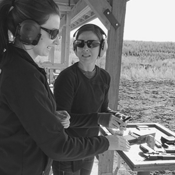 Call or text (719) 445-6638 or email info@elitefirearmsandtraining.com to schedule a lesson. 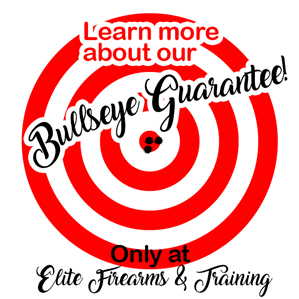 Also, don’t forget to check out The Bullseye Guarantee Private Training Lesson. This class will guarantee to teach you the necessary skills to hit bullseyes.